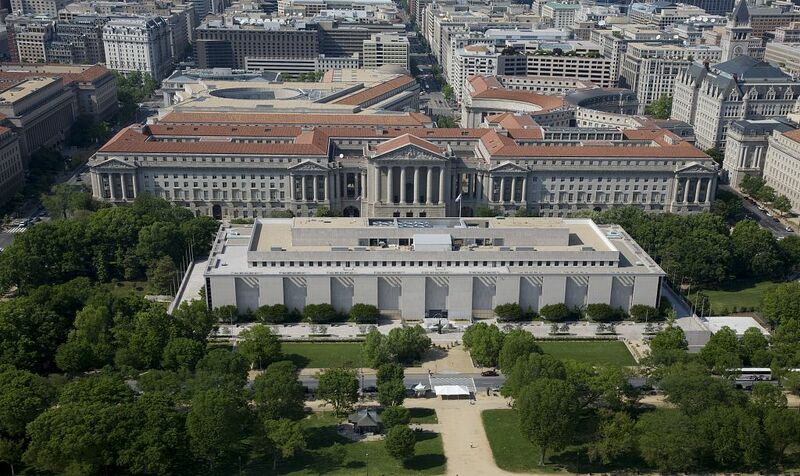 The strength of history museums lies in their collections, their objects. 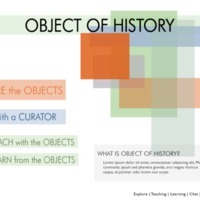 But students and teachers often lack the skills to make sense of historical objects, to analyze them closely and tease out their larger historical significance. 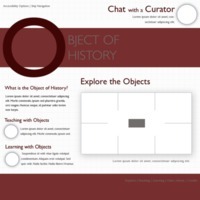 Many students aren’t even in a position to visit a museum, making it even more difficult for them to engage in close analysis of historical objects. 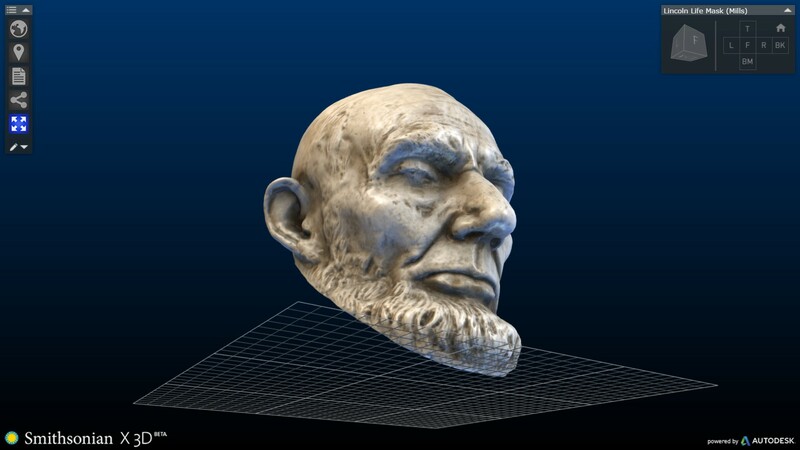 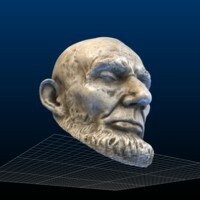 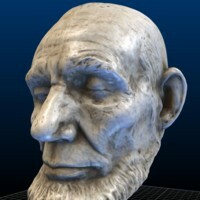 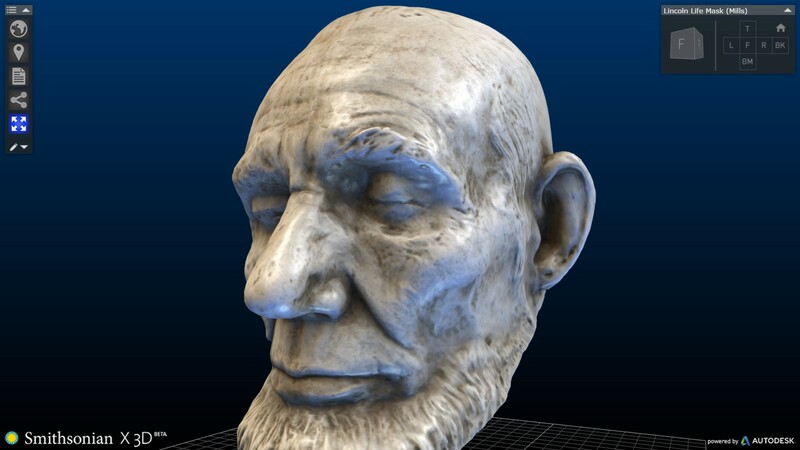 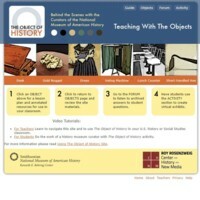 The Object of History, which will be developed by the Center for History and New Media (CHNM) at George Mason University (GMU), responds to both of these problems, providing a new model for bringing museum objects and expertise to students in remote classrooms and for teaching them how to engage and analyze these artifacts to learn about key themes in American history. 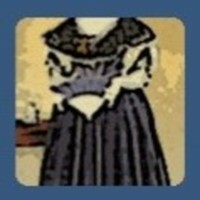 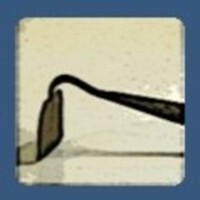 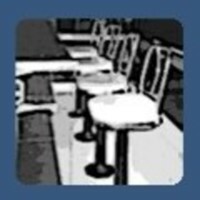 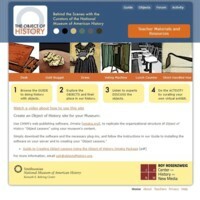 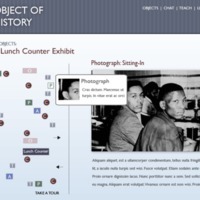 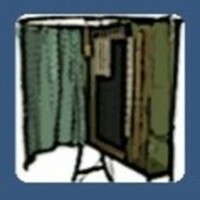 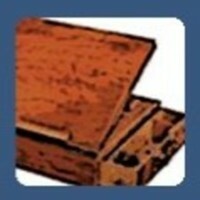 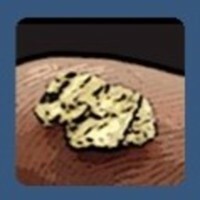 Through six web-based “object lessons”—organized chronologically and in alignment with the standard high school curriculum—The Object of History will teach important themes in U.S. History through virtual representations and interpretations of iconic objects in the Smithsonian’s National Museum of American History (NMAH). 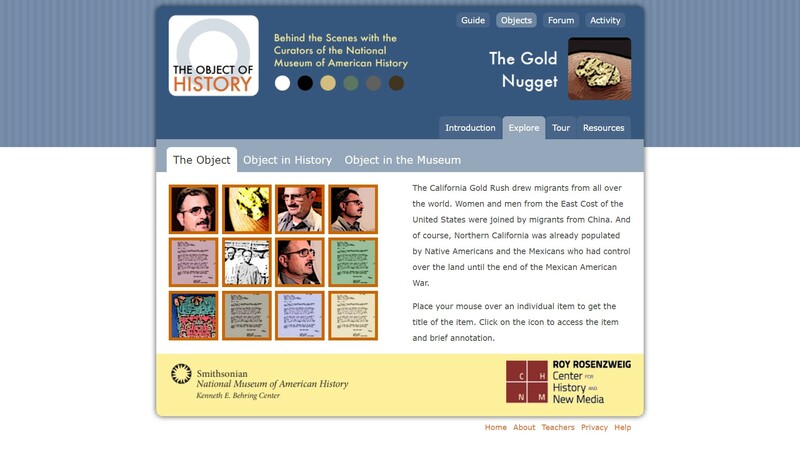 In doing so, the project will not only provide a much-needed educational resource for students and teachers nationwide, it will also provide a cost-effective, innovative, and replicable model for history museums seeking new ways to educate audiences and disseminate collections. 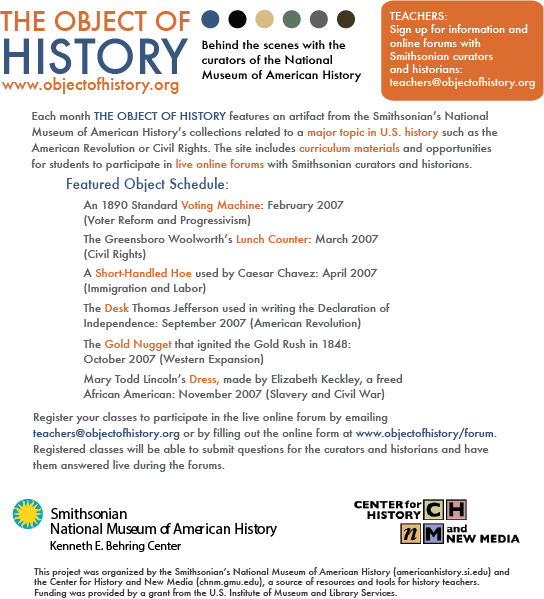 make the final selection of the six objects and topics from the following tentative list of ten: 1750s Silver teapot (American Revolution); Sunstone from the Mormon Temple at Nauvoo, Illinois (antebellum reform and religion); Mary Todd Lincoln dress made by ex-slave Elizabeth Keckley (slavery and Civil War); White/colored signs (Jim Crow and segregation); Buffalo Bill Wild West Show Poster and Theodore Roosevelt’s Chaps (Western settlement and mythology); Ballot Box (Progressivism and political reform); Model T Ford (industrialization and consumer culture); NRA eagles (New Deal State); first Barbie doll (women and gender in the 1950s); Woolworth lunch counter (civil rights). 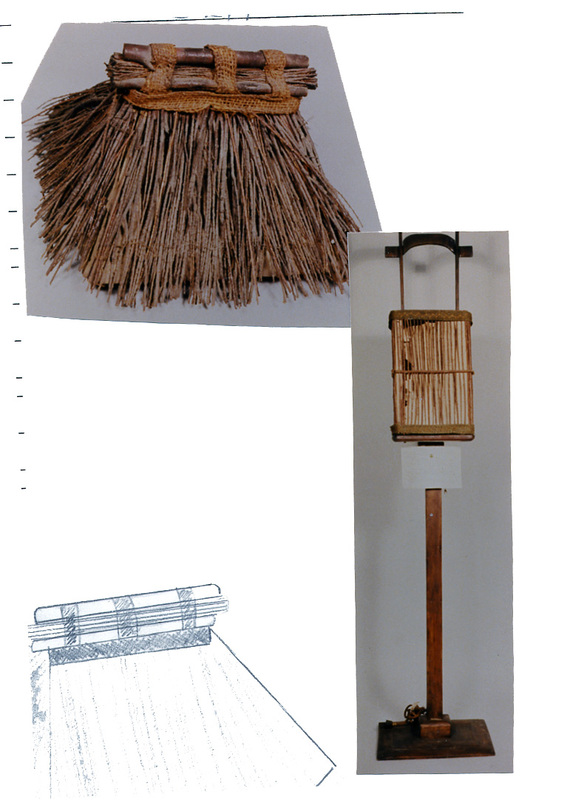 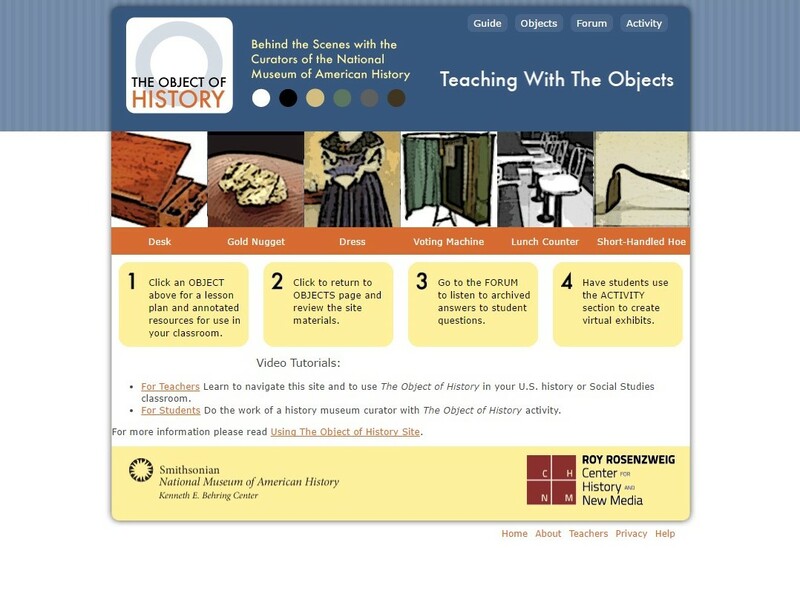 work with committee, educators and curators, to storyboard each object lesson and develop the teaching and contextual materials to be included in each Teaching the Object of History section. 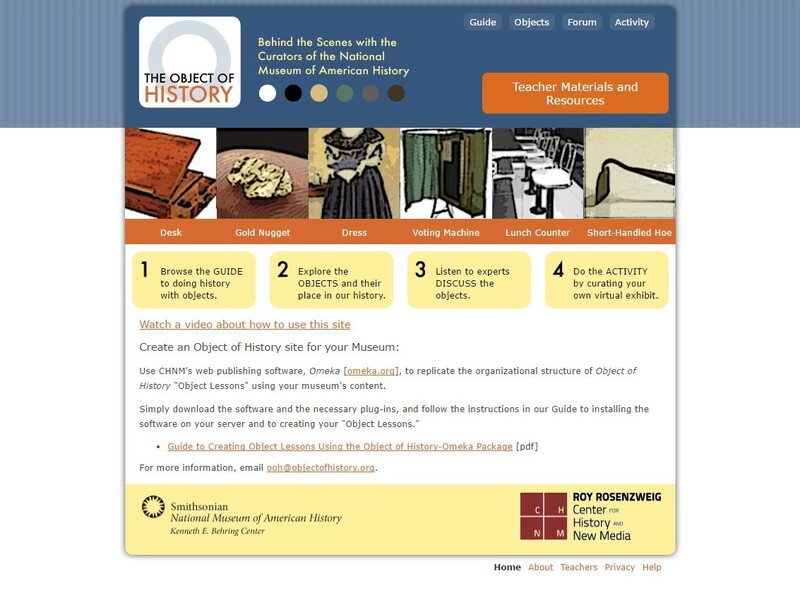 This phase will also include the writing and editing of “How to Read Historical Objects,” the more general set of materials that will accompany these object-specific lesson plans, documents, links, and readings. 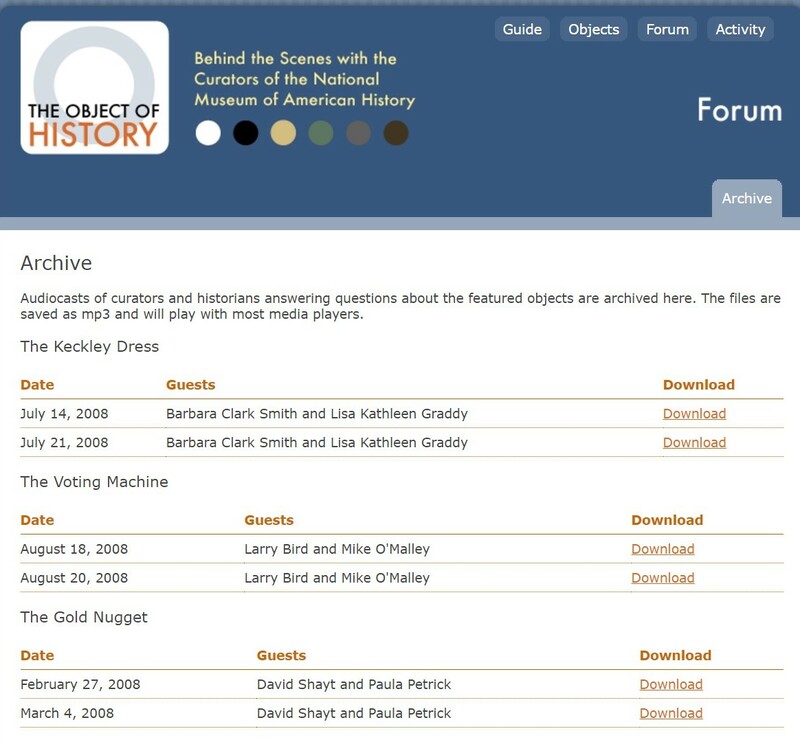 twenty-four on-line chats (four for each of the “six object lessons”) in which NMAH curators will interact with high school students around the country. 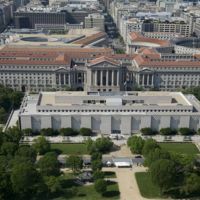 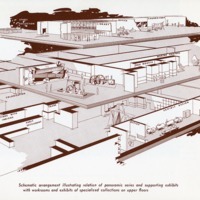 the planning committee will reconvene three times to review and comment upon the effectiveness of the “object lessons.” And because the six interactive “object lessons” will be spread out over six months, we will be able to respond to these comments, address concerns in midstream, learn lessons from experience, and make changes accordingly to improve the quality and effectiveness of the project even while it continues. 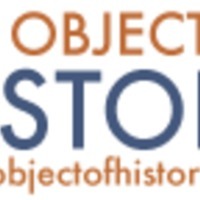 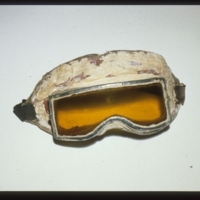 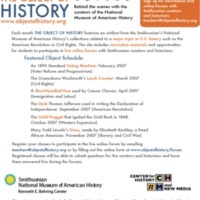 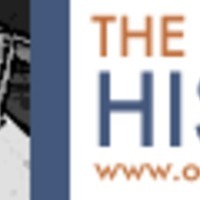 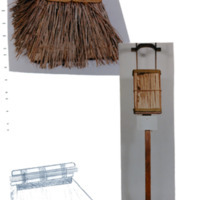 “The Object of History: Teaching American History Through Artifacts,” RRCHNM20, accessed April 21, 2019, http://20.rrchnm.org/items/show/202.